The Supreme Court verdict in the Aadhaar case is balanced as it has upheld the constitutional validity of the scheme while also addressing data privacy issues, leading figures in the information technology (IT) industry said. 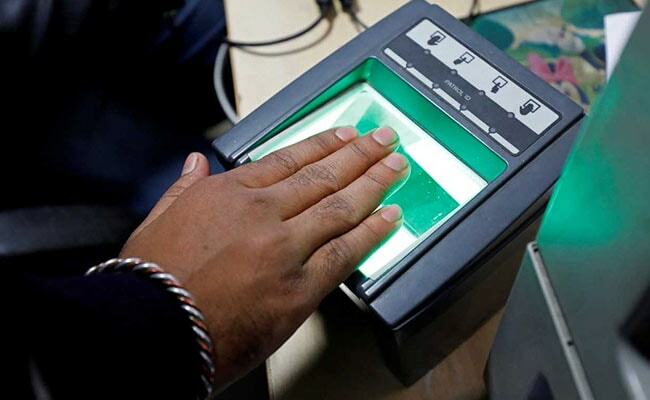 "Overall, a very good balanced judgement which recognises Aadhaar as a unique entity, empowers the government to make Aadhaar mandatory with conditions in certain cases and recognises the primacy of the individual's right to her data," he told PTI. "The all pervasive use of Aadhaar number had been curtailed by the judgement to a larger extent," he added. TV Pai, meanwhile, said Aadhaar is a unique scheme which has helped millions. The judgement implies that wherever there is a government programme and benefits are given or there is a need for governance, making Aadhaar mandatory as public policy is acceptable. The top court, Mr Pai noted, had earlier said that privacy is a fundamental right and looked at Aadhaar from that lens. "Overall, the judgement settles the law. Private sector cannot demand Aadhaar as a matter of right or use it without the consent of the individual. "The judgement recognises the primacy of the individual's right to her data," he added. Mr Balakrishnan noted that while Aadhaar was originally conceived as an identity for citizens, the government had, however, over a period of time made it all pervasive by making it mandatory for everything including mobile connections and bank account opening. This has resulted in enhanced concerns related to privacy and the government using it as a surveillance tool to monitor citizens, he said. There were also concerns on passing the Aadhaar Act as a money bill without allowing proper scrutiny by both Houses of the Parliament. "While they (SC) have upheld the validity of the Aadhaar bill, they have struck down many provisions of the bill," he said. "I personally like Justice Chandrachud's judgement striking down the Aadhaar bill as it addresses clearly the larger issue of right to privacy," he added.